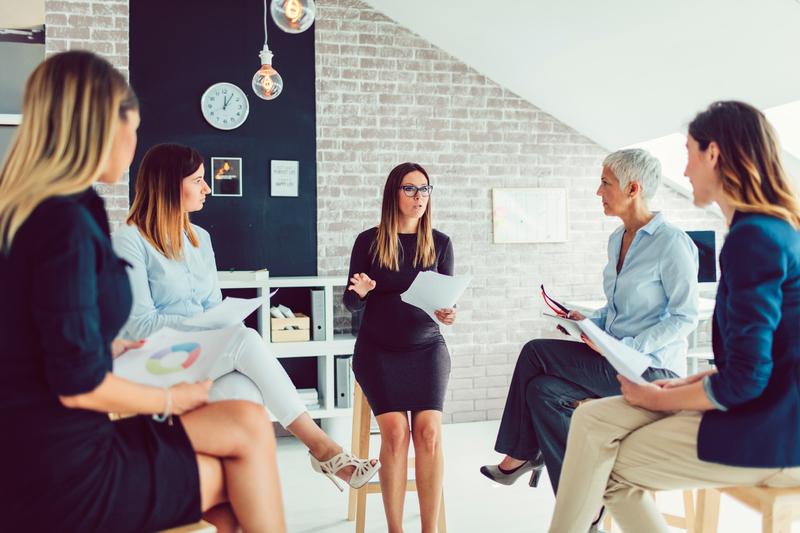 In August 2016, the Australia Government Workplace Gender Equality Agency released a troubling report revealing that women comprise 46.2% of the Australian workforce, yet occupy just 27.4% of key management personnel. One cause of this discrepancy – identified in a 2014 Harvard Business Review study – is a significant disparity in the tendencies of men and women to even apply for senior leadership positions. In fact, according to the study, women are unlikely to apply unless they meet 100% of the predetermined key selection criteria, whereas men are likely to apply even if they meet just 60%. Often, the most suitable candidates in the pool meet only 60 or 70% of the key selection criteria. Focus your application on the areas you do meet, because they are might just be enough to put on the top of the pile. Employers will often revert to a crude and inflexible laundry list of positive qualities as selection criteria. These qualities might not actually reflect the ideal candidate, or might not be essential. People lead organisations, not CVs. ‘Softer’ skills such as natural leadership qualities, business development potential and emotional intelligence are essential, and equally likely to be your point of distinction. You are probably more qualified than you feel. ‘Imposter syndrome’, that nagging sensation of being out of your depth, is more commonly caused by under-confidence than under-competence. If you can identify the critical voice inside you that’s reinforcing that feeling, then you can overcome it.